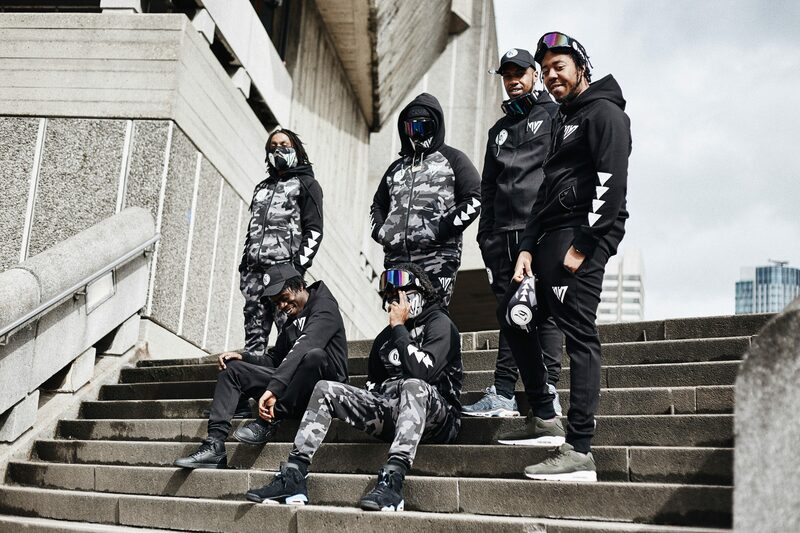 The drill dons clothing collection is available now. 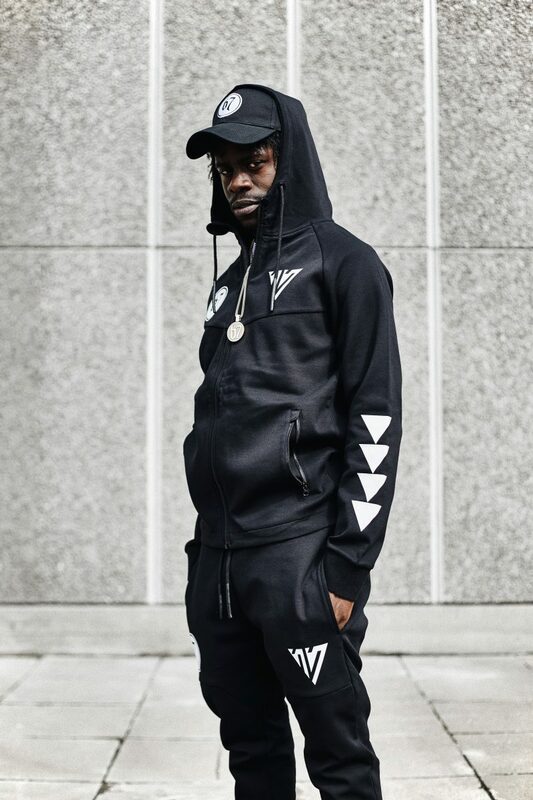 67 and 17 London have connected on a new clothing range. 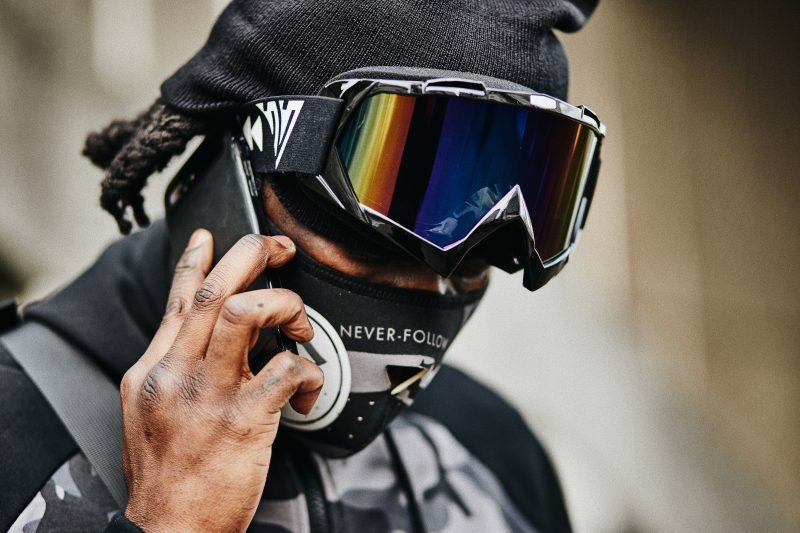 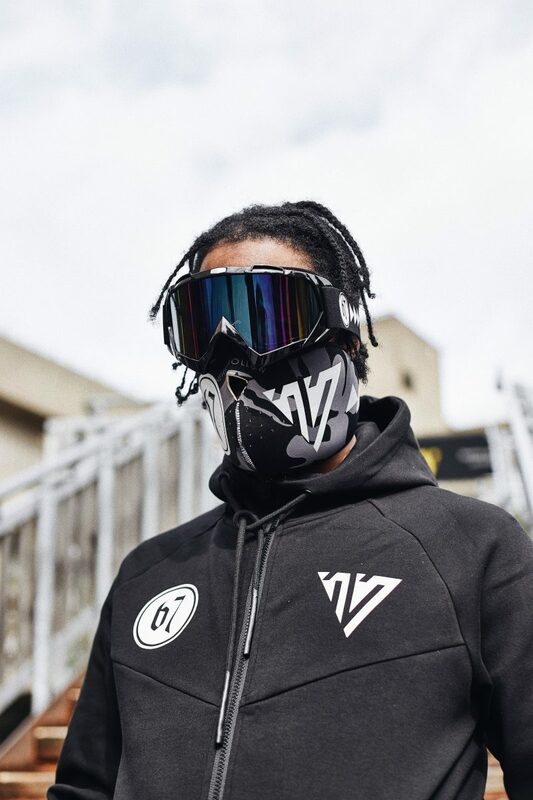 The collection “embodies 67’s own personal style” and includes 2 different tracksuits and T-shirts which land in camo and black colourways, as well as ski goggles, a shoulder bag and a mask, which all feature both 67 and 17 London branding. 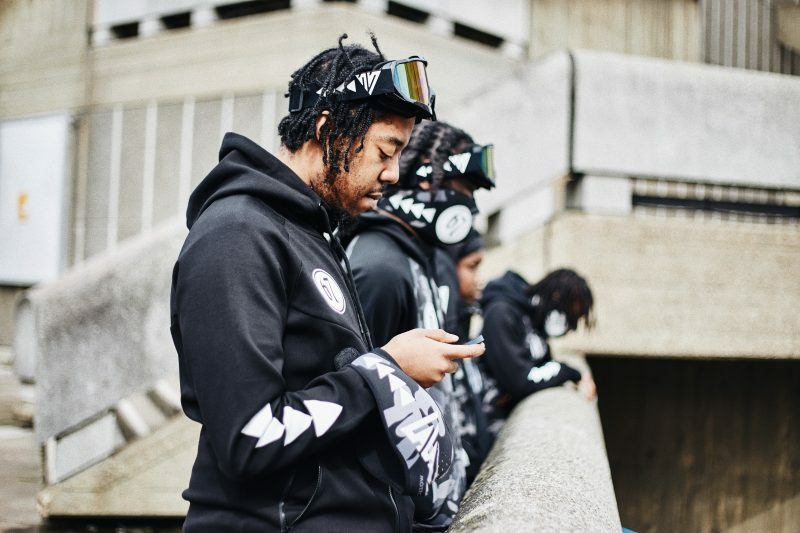 You can shop the new collection now from the 17 London website, and check out some images of 67 wearing the new collection below. 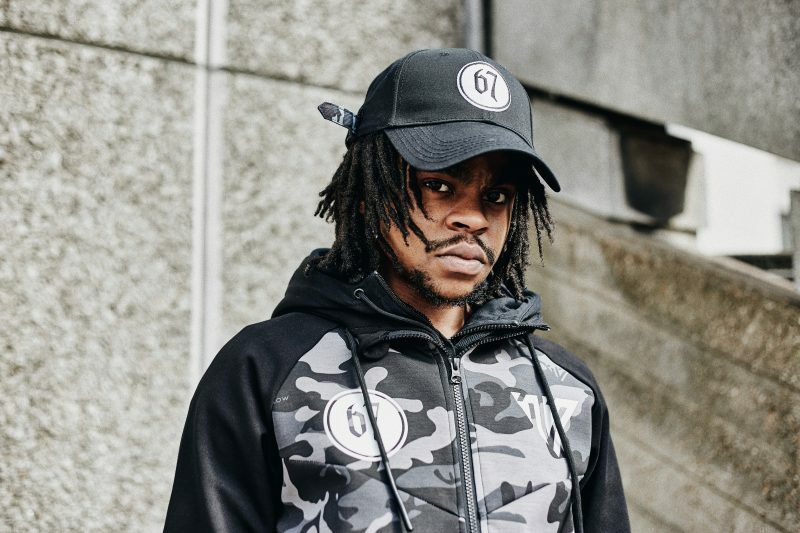 Now take a listen to 67’s hard-hitting new track “Grouchy” right here.